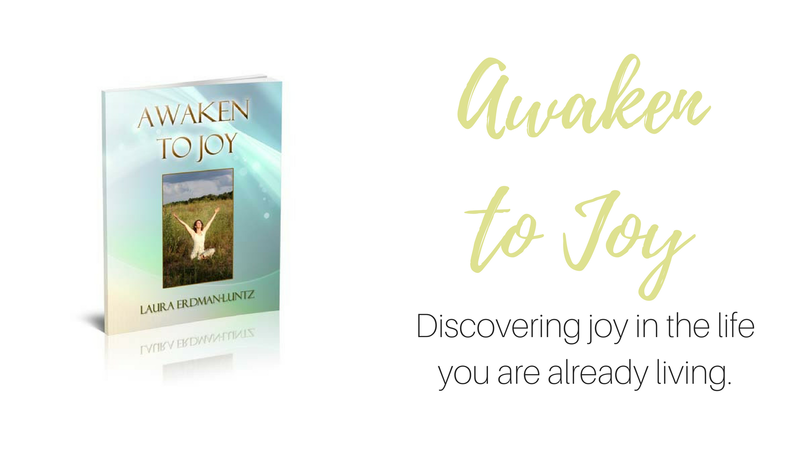 In today’s over-busy, over-fed, under-rested and competitive world, we all need the clear wisdom we find in Awaken to Joy. Thanks, Laura, for showing the way. 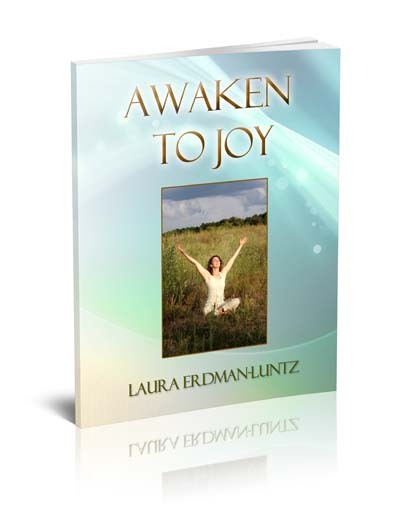 What if joy was tangible…with specific, easily defined steps you could take to create it for yourself? It is! What if we could shift our attitude by just making some small changes in what we do in our every day? This book is your guide to helping you move beyond the ordinary and showing you how to bring greater peace into your life, creating more open and loving relationships with your friends and family, finding harmony with your co-workers and joy in your work, and bringing more patience, love, and compassion to your relationship with your spouse and children. The book is set up as a workbook with 12 chapters. You will be looking at different areas of your life and have tangible action steps to help you begin to feel more positive and enjoy your life more. Discover joy in the life you are already living.